Take a look at some of our recent work with many great businesses and organizations all over Rockland, Bergen, Westchester and Orange Counties. 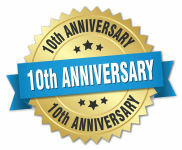 Search Engines, Our Puny Human Brain...and Jeopardy?? Facebook: "Likes" will replace "Links"
Hey we've moved the blog to a new location, so it's easier for you to type it in your browser. 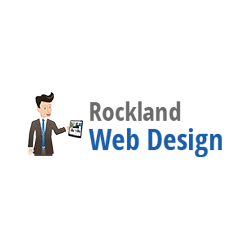 All future posts will be at http://blog.rocklandwebdesign.comSee you there! Why We Are Still Lucky - Freedom.